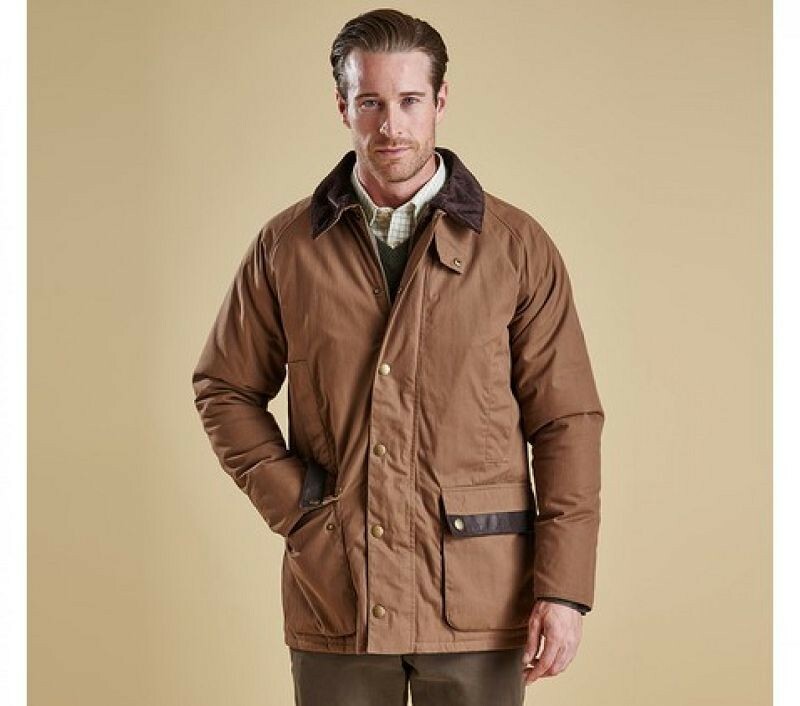 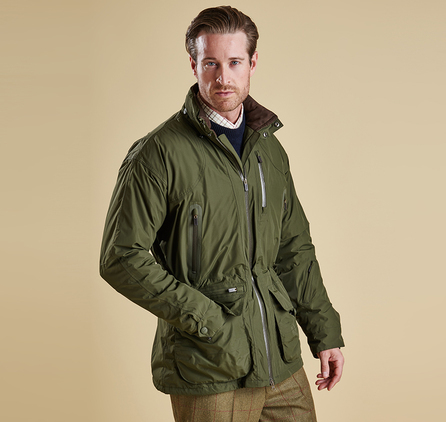 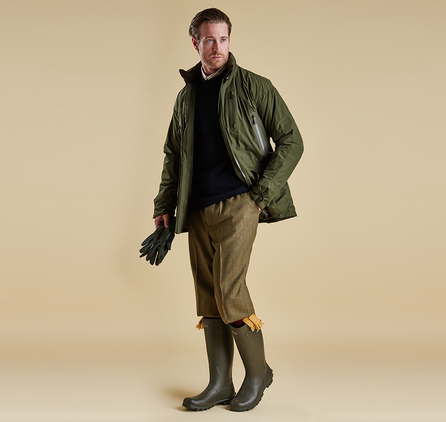 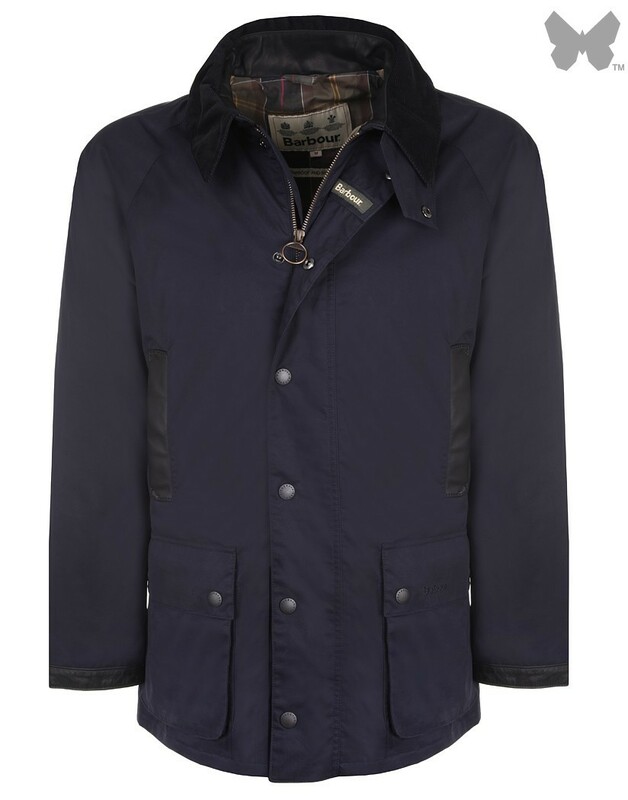 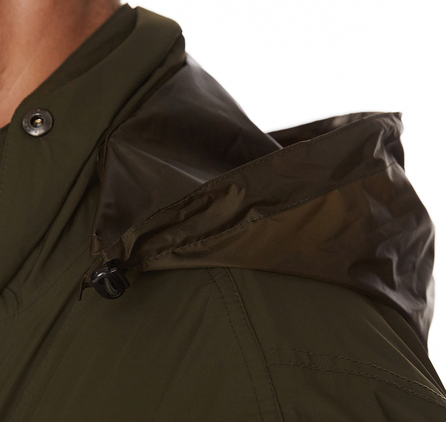 From the men's Shooting collection, the Swainby updates Barbour's best-selling Featherweight jacket with the addition of an insulating fleece lining. 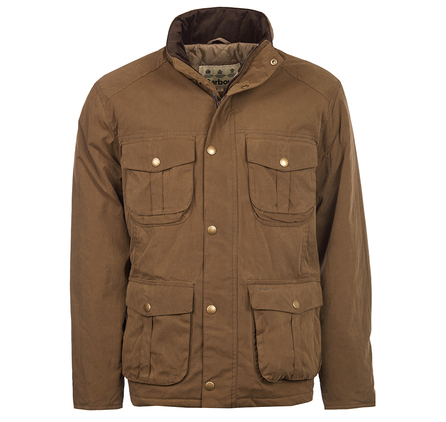 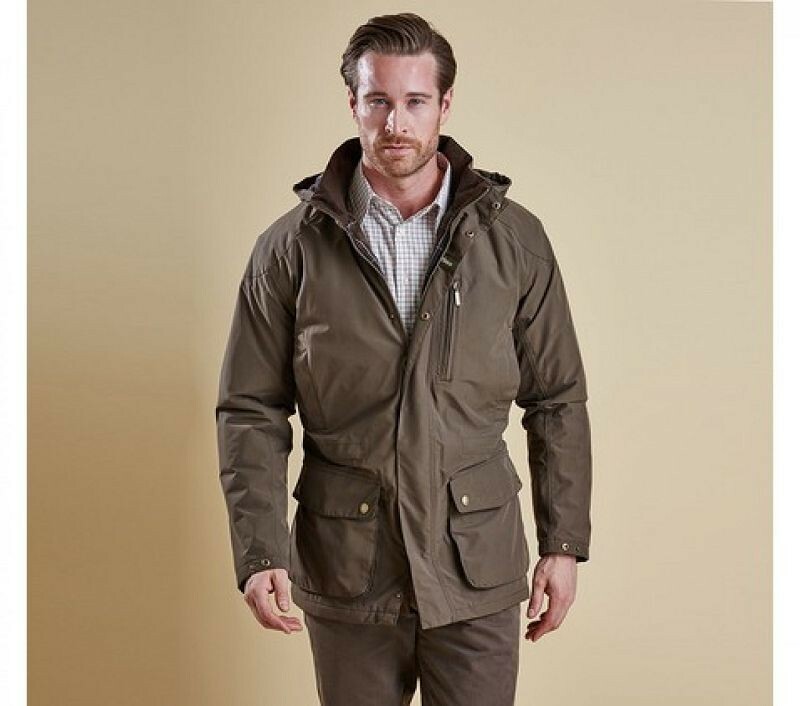 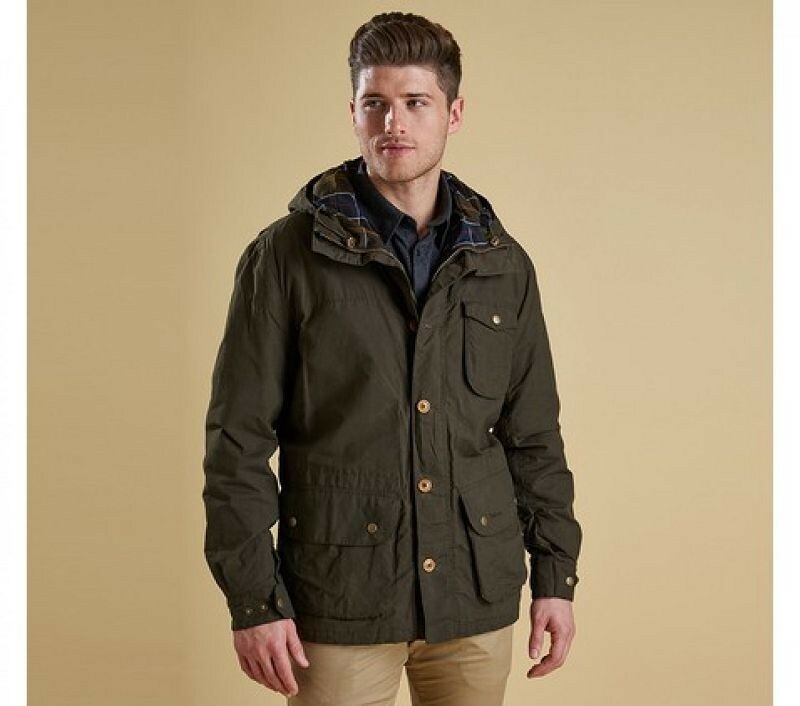 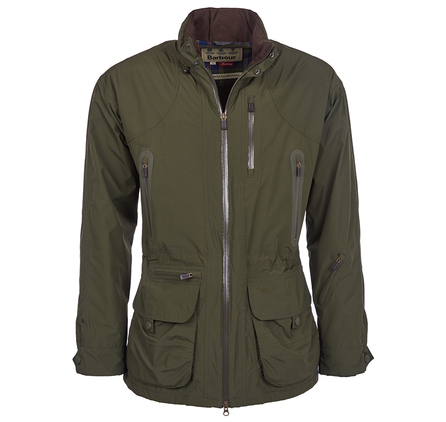 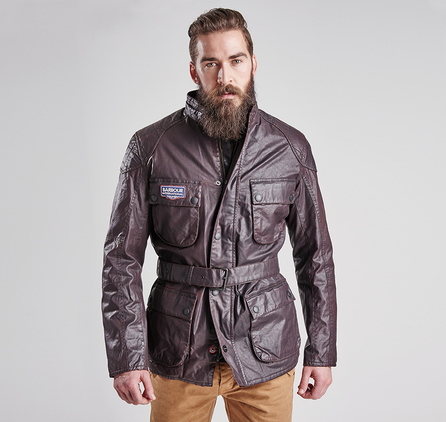 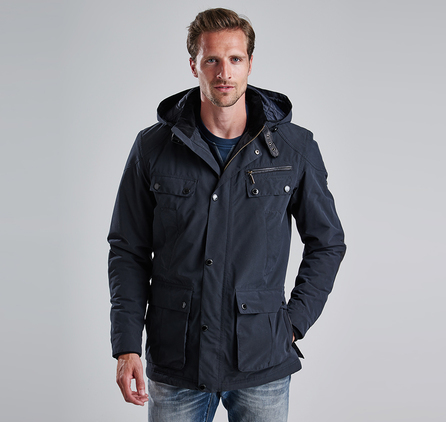 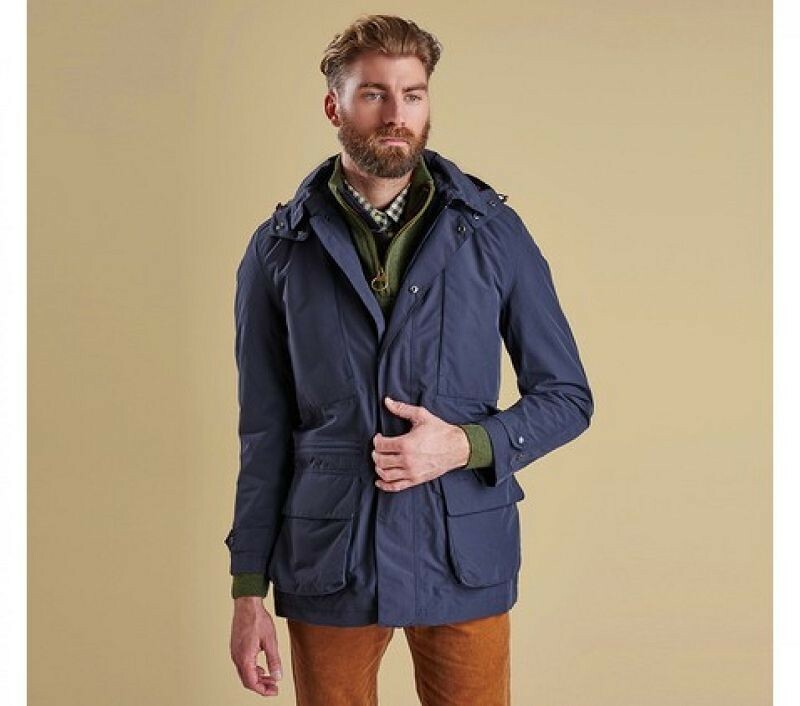 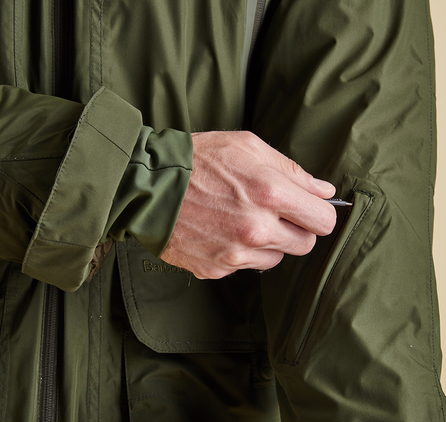 This practical men's shooting jacket is designed with a lightweight waterproof and breathable outer complete with underarm ventilation, waterproof zips and pockets, and a funnel collar with stowaway hood. 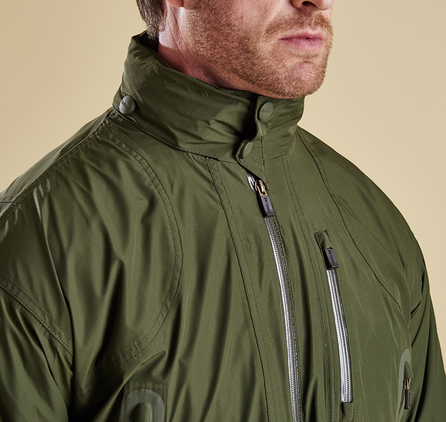 The fleece lining and Alcantara collar trim offer luxurious warmth, making it an ideal choice for days that are both wet and cold. 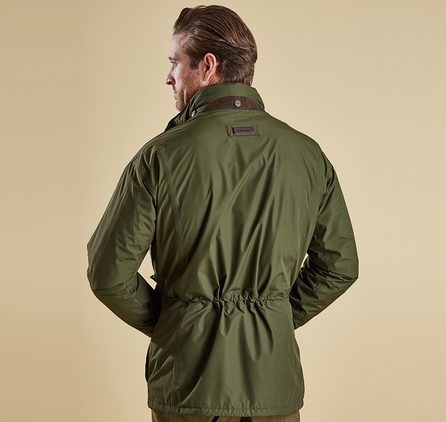 The Swainby is cut for a relaxed fit with an adjustable waist to accommodate layering, and its two-way front zip can be unzipped slightly from the bottom for additional freedom of movement. 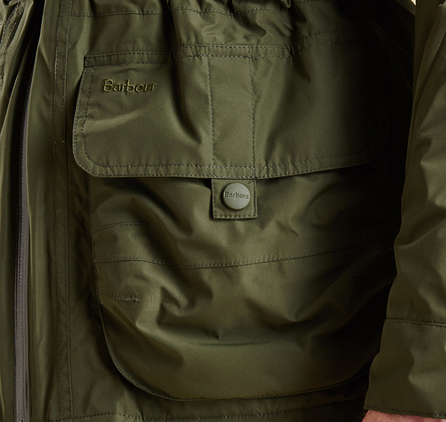 Adjustable cuffs, anti-slippage shoulder patches and two bellows pockets with retainer straps add field-ready functionality.